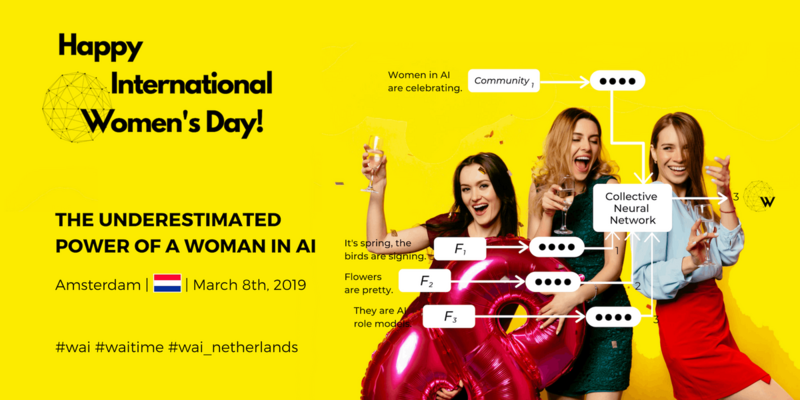 WaiTIME "The Underestimated Power of Woman in AI"
Women in AI would like to invite you to celebrate with us the upcoming International Women's Day (March 8). It is a global day that brings into a spotlight the social, economic, cultural and political achievements of women. This year, Women in AI is adding Tech & AI as the focus areas for celebration. You have probably already noticed that the 8th of March campaign across the globe goes under #BalanceforBetter. Whether you are a man or a woman, please join us in acknowledging the underestimated powers of any woman in AI. 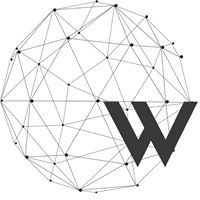 WaiTIME “The Underestimated Power of a Woman in AI" will provide you with an opportunity to meet the female role-models in the Tech & AI fields, hear their stories of success and challenges faced while establishing themselves in the industry. As it is an international celebration, we will feature both startup founders and industry influencers from the Netherlands and abroad. 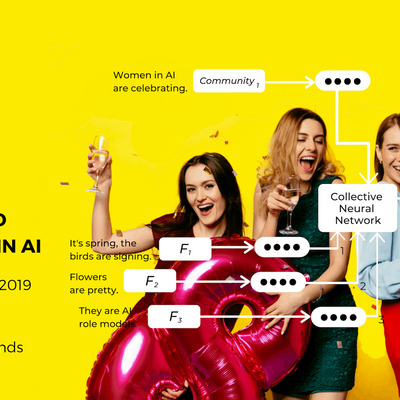 At the end of the event, we will have a festive time celebrating each other and cheering to the gender-inclusive, #BalancedforBetter AI Community that we are building together. Please RSVP to secure your spot and feel free to share the link with every person in the field of Tech & AI who you consider could benefit from the knowledge shared.